The M.S. Brown Collection consists of photographs taken by Milton Steele Brown covering the time period of 1912, when he moved to Tarboro, through the late 1950s, documenting communities around Edgecombe County, particularly Tarboro and Rocky Mount. 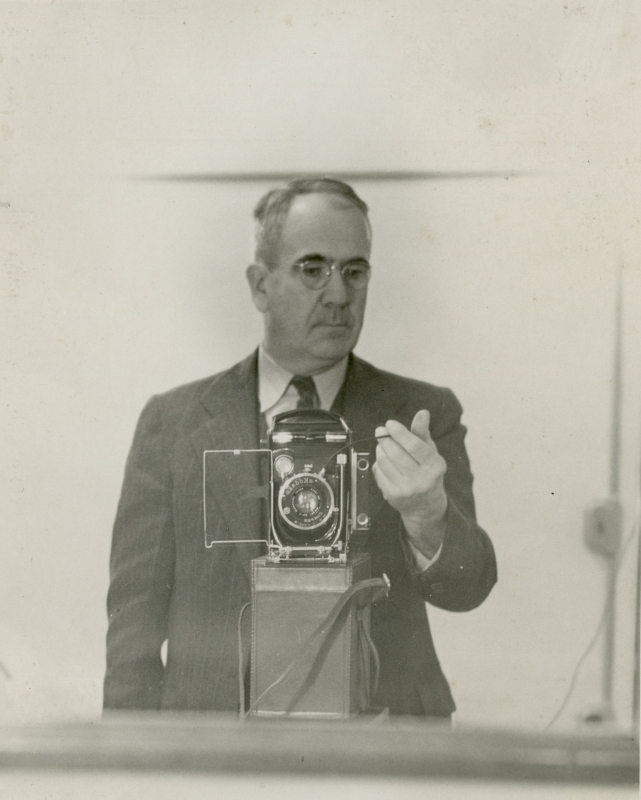 Brown moved to Tarboro to build a Coca-Cola bottling plant and was often known by his nickname “Coca-Cola Brown.” Many of the photographs he took showed how Coca-Cola supported town activities. Brown’s collection of photographs and scrapbooks was donated to the Edgecombe County Public Library in 2011 and a selection of those materials are now available online through DigitalNC.